We’ve been developing the Ghost now for quite some time and we’re finally at the stage where we want to release some information and start sharing the project. Explore the Ghost tab on our website and view the video. 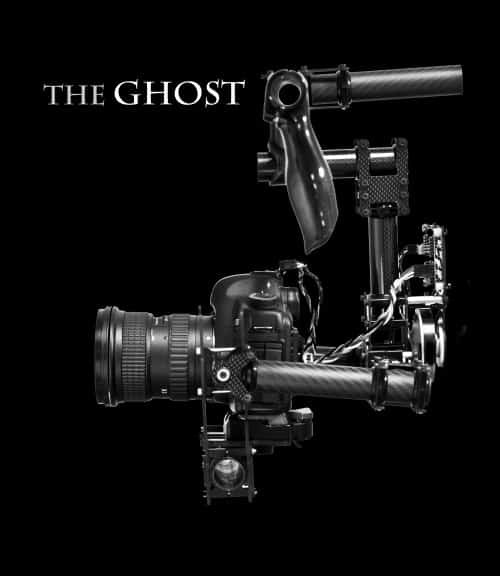 The Ghost is an exciting project, so please share with friends, family, and co-workers. We’re hoping to produce these camera stabilizers on a large scale this fall, but need to start gaining some online support.